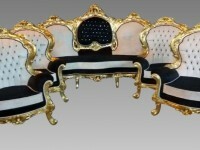 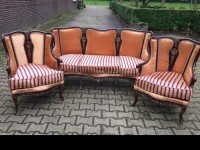 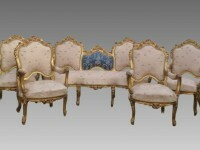 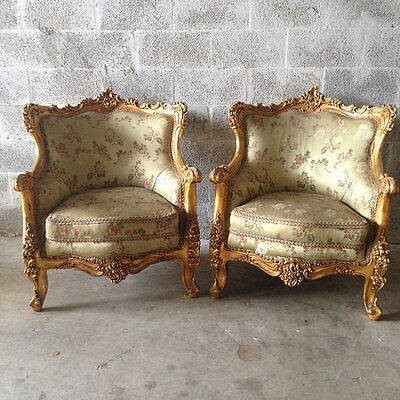 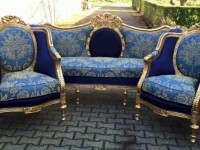 Two Antique Fauteuils made in Louis XVI style in its Original French form. 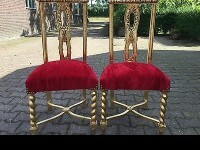 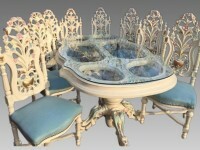 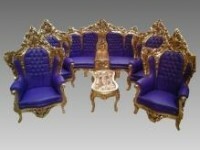 The chairs are made around 1880 and the frame has the original gold leaf layer on it. 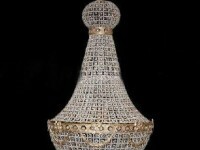 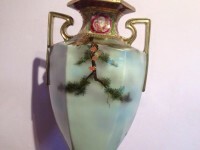 This piece is all antique original.